Oath is in search of enthusiastic, talented and dedicated students to fill its amazing intern positions. 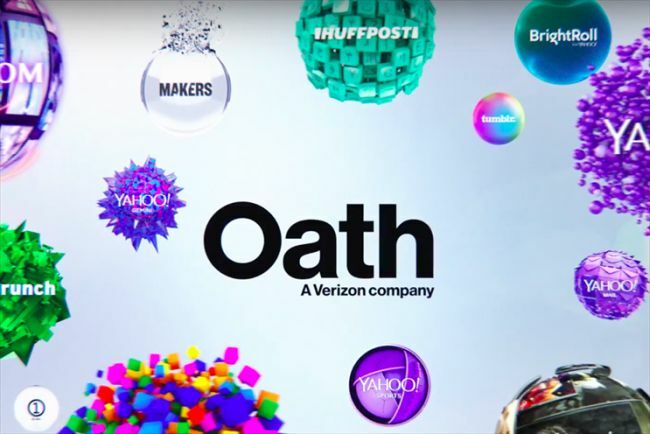 If you want a successful career in one of the world’s leading media companies, then apply for an amazing oath internship program. 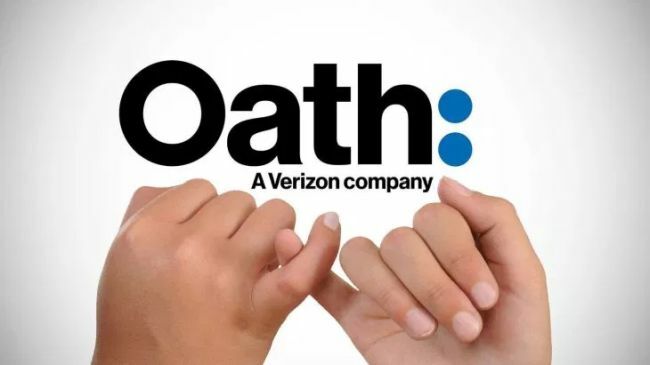 As an intern, at Oath, you will have the opportunity to build on your education and to start your career in an exciting, dynamic company that continually drives innovation and provides distinction and excellence. For your help, we have made a list of ‘Oath Internships 2019’. These internships will offer many career opportunities for interns to gain professional experience and to grow their career through training, education and mentorship programs. View our full list and pick one that aligns with your goals. Good Luck!! Oath is now looking for the creative and enthusiastic interns for the vacant position of Accounting Intern – Revenue Share. To participate in this opportunity, candidates should be pursuing a bachelor’s degree in accounting, finance, or related field. Accounting interns will be part of the global revenue share finance team. Oath is currently accepting resumes for the vacant position of Associate Product Manager Intern. This internship is open for those candidates who have a technical background and pursuing a bachelor’s, master’s, or Ph.D. in computer science or equivalent technical understanding. As an associate product manager (APM) intern at Oath, you’ll drive the end-to-end product strategy and development for a high impact project across one of our verticals. 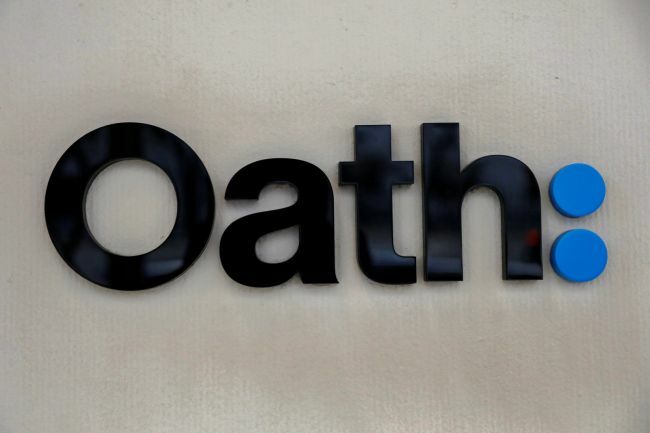 Oath is now inviting applications for its Big Data Systems Intern program. This exciting role is perfect for those students who have a BS/MS degree in computer science and be strong in Java or C++. During this internship, you will work on client projects, develop technical skills and experience the vibrant culture. Oath is glad to inform about its Finance Intern program. The ideal candidates should be current junior graduating in May/June 2020 and pursuing a bachelor’s degree in business, finance, economics, or accounting. This intern will work closely with all management levels to help grow business and also work on projects to improve and simplify processes. Oath is now hiring bright, passionate and hardworking interns for the vacant position of Globalization Intern. The candidates who have BS/MS degree in computer science or equivalent and experience in REST based web service creation are eligible for this position. Interns will learn new skills and deepen your knowledge of your field of interest. 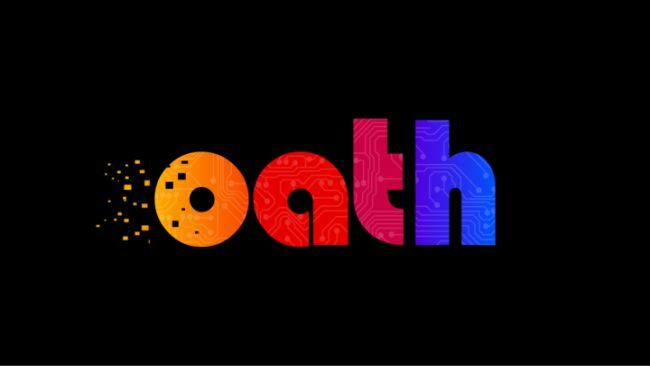 Oath is actively recruiting ambitious and highly motivated Software Dev Engineer Intern. To be considered for this internship, candidates should have fluency in using a compiled language, such as C++ or Java and experience in using a scripting language, such as Python or Perl. Through this internship, interns will learn PIG/Oozie/Storm/Spark/Tensorflow, data extraction, model training, evaluation, and serving. Oath has an excellent Software Development Intern program for talented students. To be a part of this internship, applicants must be actively pursuing a BS, MS, or Ph.D. in computer science or a related major and strong record of academic achievement. As an intern, you will participate in the agile development of project timelines, implementation design specifications, system flow diagrams, documentation, testing and ongoing support of systems. Do you have an interest in software engineering and looking for the right opportunity to begin or enhance your career? If yes, then join the Software Engineer intern program in Sunnyvale. To qualify for this internship, candidates should be actively enrolled in Bachelors or Master’s Program in computer science/engineering. This is an excellent opportunity for talented engineers to make a global impact and further develop their skills. Are you seeking an internship in data science? Apply for the vacant position of Data Science Intern at Oath. To apply for this internship, applicants must have B.S. or B.A. degree in statistics, computer science, computer engineering, data science or related technical field and two years of experience in the position offered or related occupation. As an intern, you’ll get exposure to real projects and challenges in a vibrant environment and gain real-world experience.